Mountfitchet Romeera Leisure Centre is located in the Essex countryside and a very warm welcome will greet you from the front desk to the friendly gym staff who are always on hand to help you with your health and fitness program. This centre offers something for everyone irrespective of age or ability. 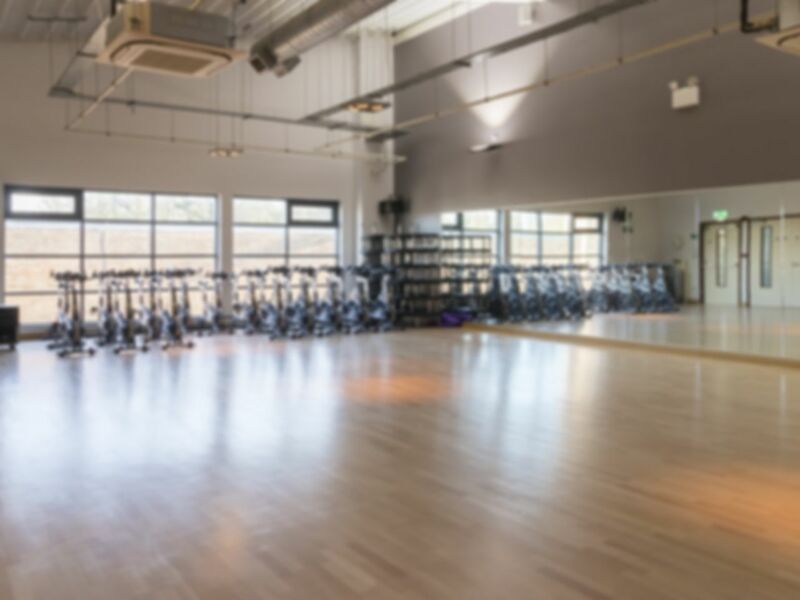 The gym has a large open space with dedicated areas for cardio and weight training so whatever you are trying to achieve the venue can cater to your desired needs. The gym is well equipped consisting of cardiovascular and resistance machines including treadmills, cross-trainers, rowing machines, and bikes. In addition, there is a dedicated weight training area with a vast amount of free weights including, dumbbells and EZ bars. Changing rooms are available with showers and lockers included. The venue is also equipped with air conditioning, so you can complete an intense workout whilst staying cool. Stansted Mountfitchet train station is less than a mile away which is a 15-minute walk and the venue is just close by to the M11; making this Centre easily accessible to all. Nice little gym. Clean with new equipment. Great little gym everything I needed. It does get a little busy after school with younger people. I preferred to workout in the morning when it’s quieter. Small gym with limited equipments. Nice little gym, but with limited equipments. Cardio machines are cheap, like something you'd get for home, which is a shame because its a nice venue. Not much in the way of weight machines either. I won't be returning.